Where there’s lightning, there’s thunder. This time we have the Dell Thunder, the sister phone to the Windows Phone 7 powered Dell Lightning. This Android powered beauty is something that we have come to expect in a high-end Android device. 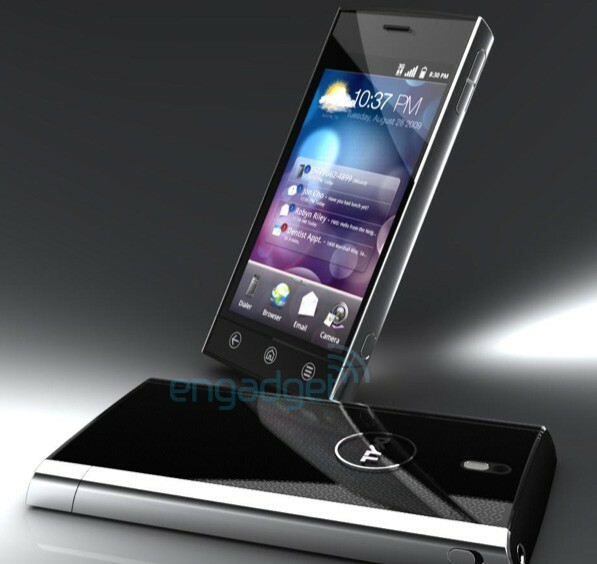 The beautiful 4.1″ inch OLED screen is running a spiffy version of Android 2.1 with Dell’s custom user interface called “Stage” It is supposed to incorporate everything that every type of user would need. From the businessman, to the social networking friendly home users. Just like Motorola’s motoBLUR and HTC’s Friendstream, Dell is going to tie together Facebook and Twitter for the users benefit. We also hear there will be a 8 megapixel camera, that will take some crisp pictures.